This post contains affiliate links. Thanks for supporting Pitter & Glink! Hey, y'all! Are you into the whole planner craze that's been happening for a while now? I have a planner, but I wouldn't consider myself a planner girl. (I want to be, but I'm just not all that organized.) 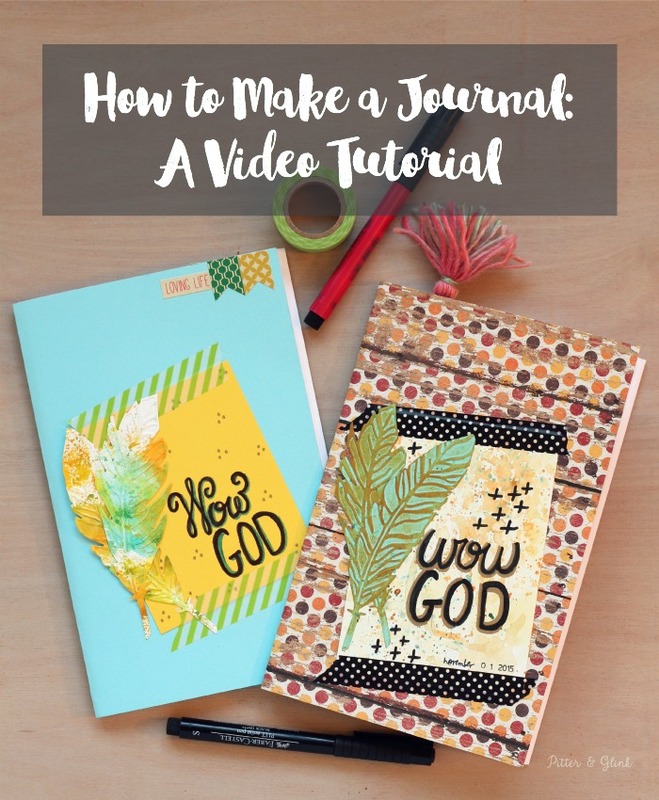 Y'all know I love Bible journaling though, and I love that lots of things that you can use for planners can be used in journaling Bibles as well. When looking at supplies for both, I have seen lots of really cute paper clips: paper clips that are shaped like things, paper clips that are different colors, and paper clips that have cute characters or shapes on the top of them. I decided to try my hand at making some cute clips myself that I could use in my gratitude journal, journaling Bible, or planner, and they turned out really well! 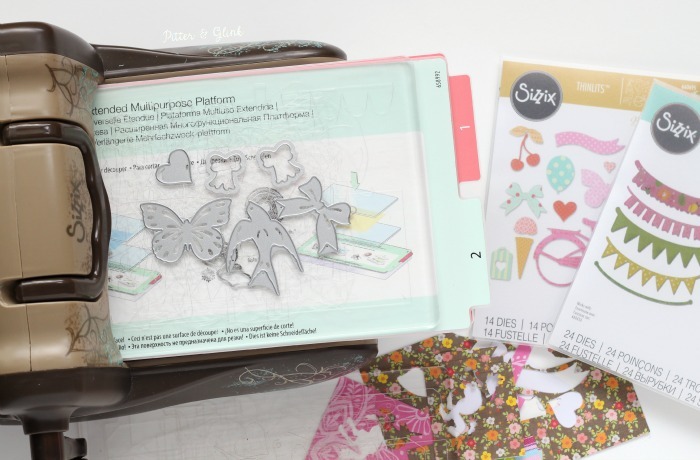 Today I'm going to show you how to make some for yourself using your Sizzix BIGkick and scrap paper. 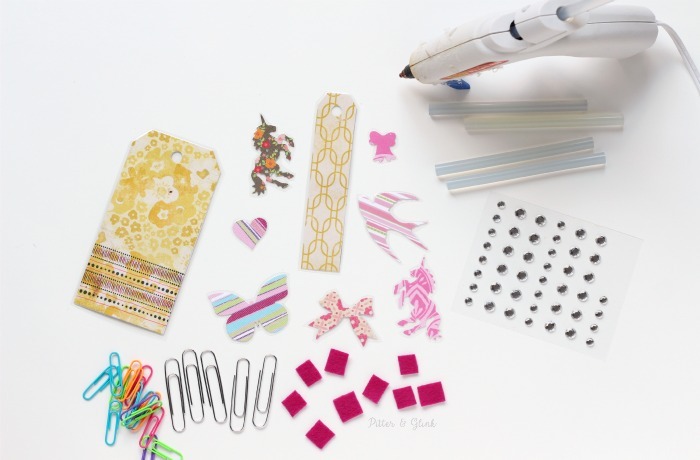 You can make lots of planner clips inexpensively in a short amount of time, and if you create a tasseled tag like I did to go along with the clips, you can even give them as gifts to fellow planner girls or Bible journalers. 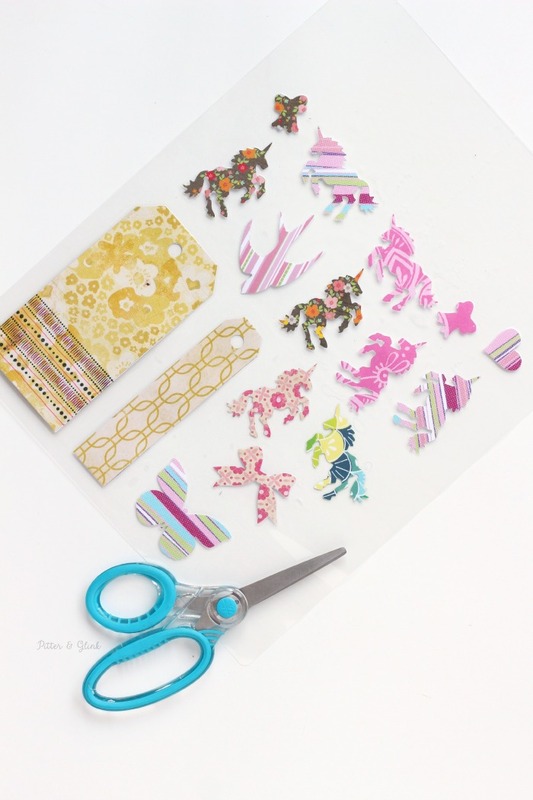 The first step to creating the planner clips is cutting cute shapes from scrapbook paper. 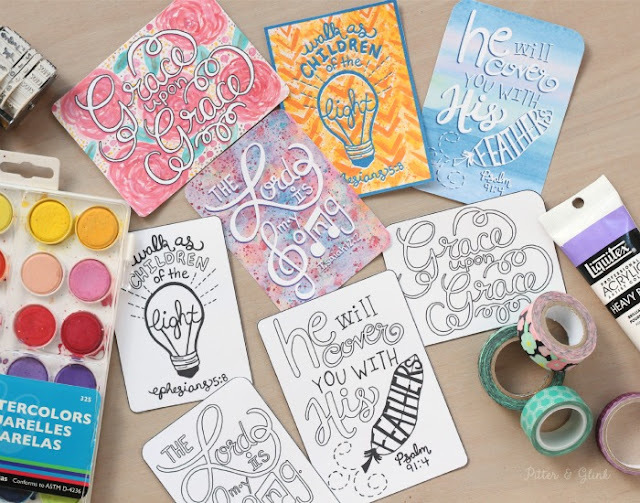 Of course, you can cut shapes by hand, but this is the perfect project for your Sizzix BIGkick, and this is a great project for using your paper scraps. 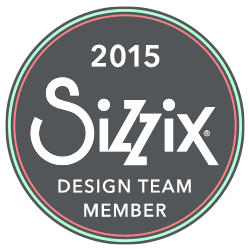 You can use any small Sizzix die for your clips. I first chose to use the Originals Majestic Unicorn Die. (Unfortunately, I realized when I was writing this post that the die is no longer available.) 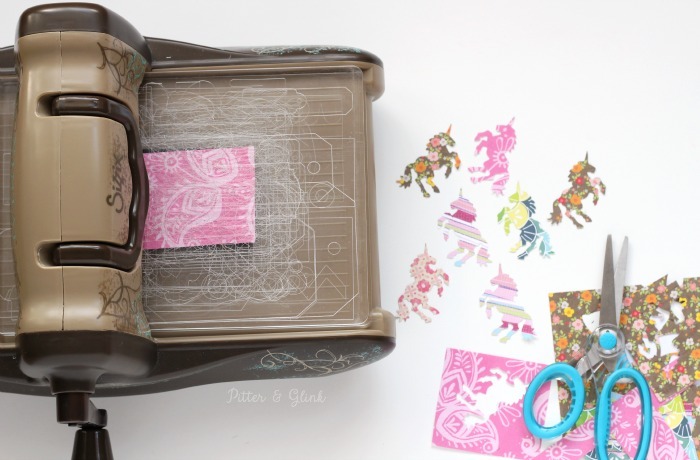 To do this, I put scrapbook paper on top of the die, sandwich that between two standard sized cutting pads, and rolled that through my Sizzix BIGkick. I did this several different times with different scraps of paper so that I'd have an assortment of colors and patterns. I wanted more than just unicorn clips though, so I used dies from two different sets of Thinlits to create more fun paper shapes. I simply placed the thinlits on top of a standard size cutting pad. I placed that on top of my extended multipurpose platform. 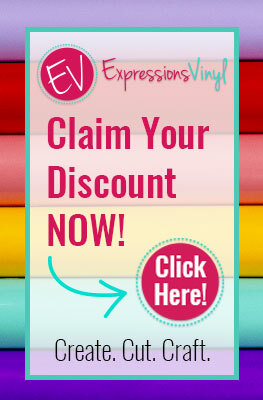 I put scrapbook paper scraps on top of the dies and covered that with another standard size cutting pad. I rolled all that through my BIGkick. Once I had all my pieces cut (which included two tags that I cut using one of the tag Framelits from the Tim Holtz Tag Collection), I got out my laminator to make the paper shapes sturdy enough to withstand a bit of wear and tear. 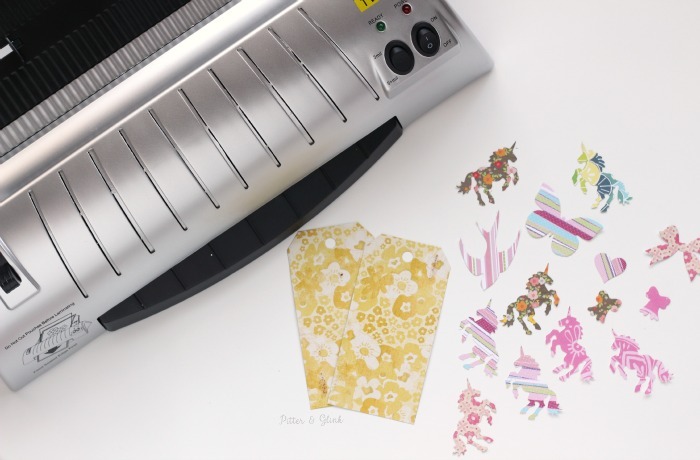 I placed the paper shapes in a laminating pouch that I ran through the laminating machine once it was warmed up. 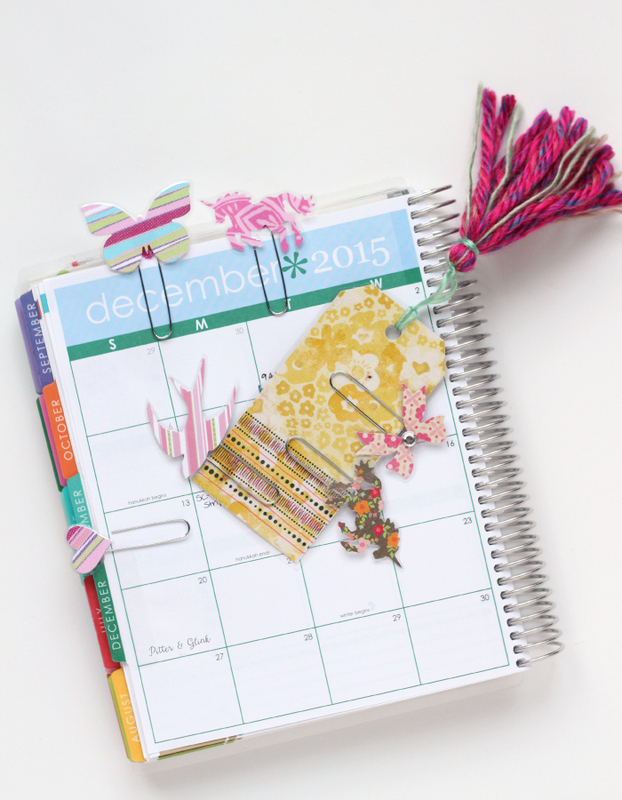 Once the pieces were cut, I assembled all the items needed to make my planner clips. To make each clip, I put a blob of hot glue on the back of a laminated shape and put a small piece of felt on top of that. 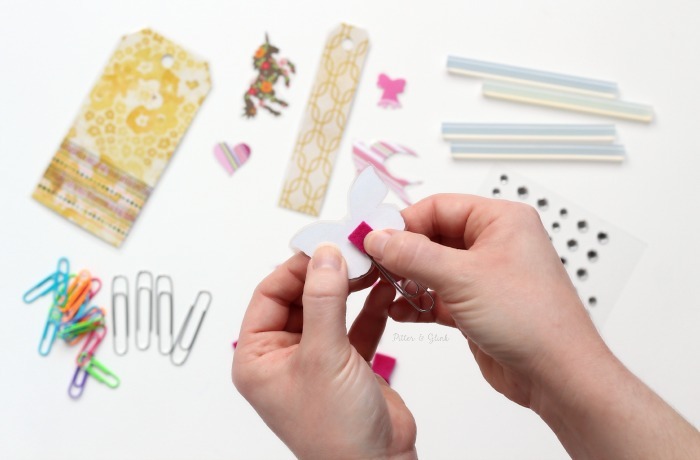 If you want, you can actually make an extra shape in reverse to use instead of felt so that your planner clip looks good no matter what side you're looking at. 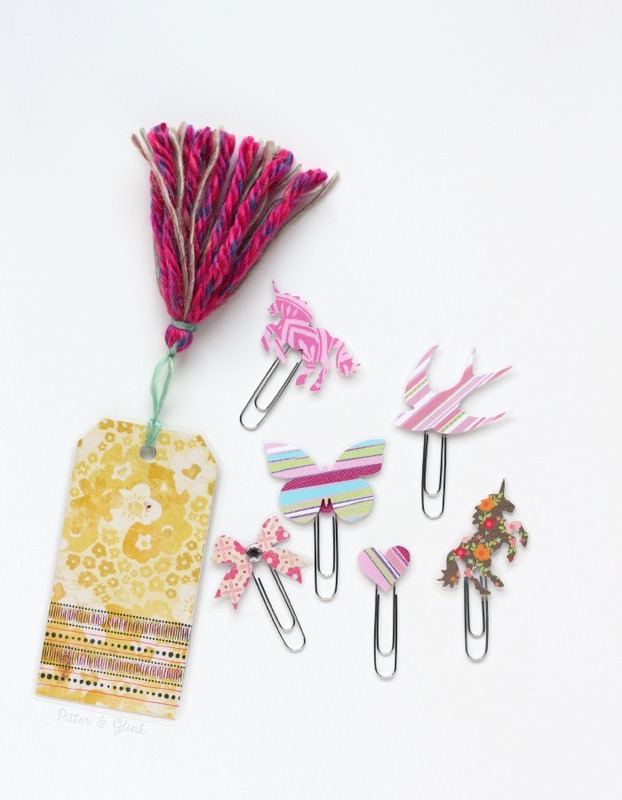 For storage or gift-giving purposes (hey, it's the holiday season, you know), put the clips on the tag. 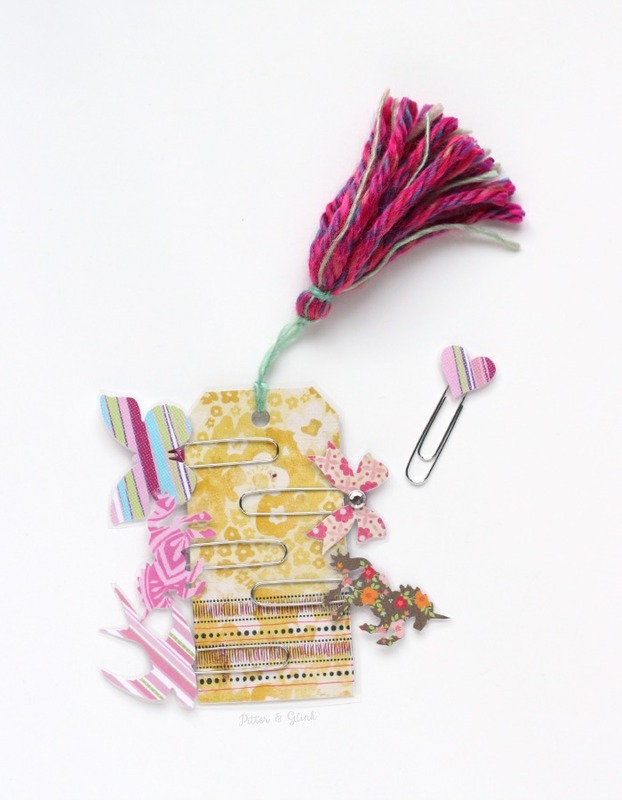 Since the tag is laminated, the clips won't bend it, and you (or the person you give this to) can use the tag as a bookmark or to place in your planner. Don't they look cute in my planner?! I can't wait to make more using different dies. 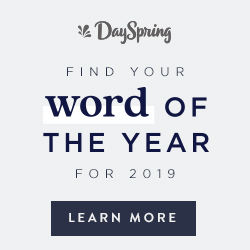 I want to put some in my gratitude journal and use some in my journaling Bible. How would you use the cute clips?